← To Tell or Not to Tell? Mariano Rivera was just elected to the Major League Baseball Hall of Fame, the first player ever to be elected unanimously. Rivera had a 19-year career with the New York Yankees, 17 of those years as the closer. He was a 13-time All Star and 5-time World Series champion. A sports reporter gave an amazing statistic about Rivera—more people have walked on the moon than have scored an earned run in the postseason off of Mariano Rivera! 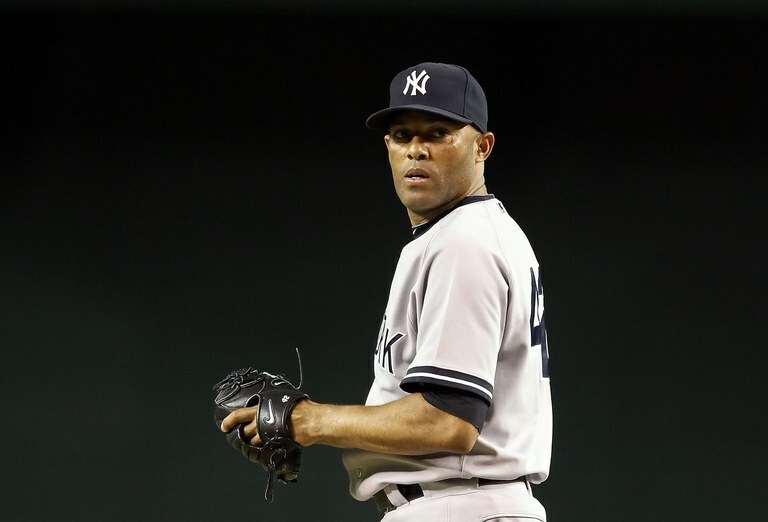 In clutch situations, Mariano Rivera consistently succeeded. In the Bible, we see many people coming through in the clutch. Noah built the ark. Abraham stepped out in faith. David confronted the giant. Esther intervened on behalf of her people. Ruth chose God’s people over her own pagan society. Mary accepted her assignment to give birth to the Savior. Over and over, we read the stories of those who stepped up and met the challenge when faced with a crucial situation. How will you do when it is your turn to come through in the clutch? This entry was posted in Christian Living, Current Events, Leadership, Sports and tagged baseball Hall of Fame, coming through in the clutch, heroes of the faith, illustration, Mariano Rivera, New York Yankess. Bookmark the permalink.